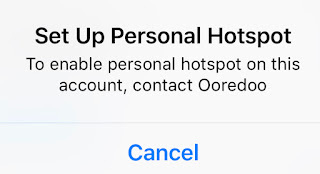 “having the same problem, my Perosnal Hotspot configuration is gone and can’t use it anymore. This happened when I activated the second cellular plan on my Xs Max. For many users what really worked to fix the hotspot issue with eSIM is to turn on or Toggle the Data roaming in iPhone. - Toggle the switch next to “Data Roaming” to activate it. Since there are no updates from the Apple on the issue and no recent updates on iOS 12.1 fixes the issue, there are not permanent fix as such to the issue. 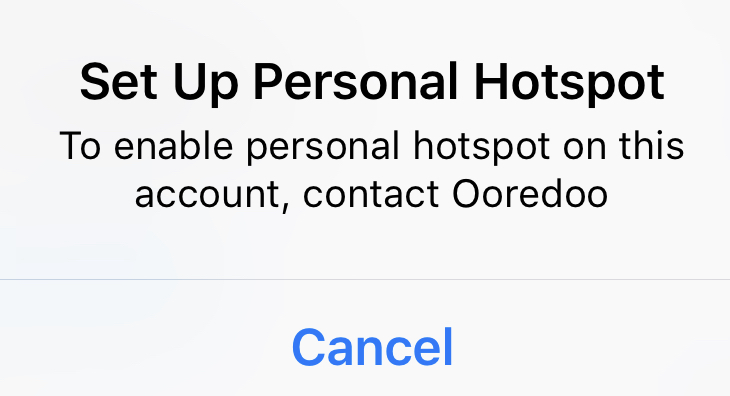 As a workaround you can try to activate data using a physical sim, make sure that personal hotspot is working, then switch back to your eSim data. It might work.